Hi there! I’m Sue-Ellen and I’m a writer and copywriter. Based in Port Stephens, just north of Newcastle, and with almost 10 years’ experience writing content for various online sites and publications, I launched Write Here Copywriting in late 2017. My aim is to help small to medium sized businesses find their voice in the white noise of the internet, connecting in a meaningful way with their customers. I know it may seem a little daunting to begin with, but when we commit to working together, your brand’s unique voice will suddenly ring loud and clear! By engaging me to write the content that helps build your business or sell your products, you free up your precious time to concentrate on what you do best. For the last 2.5 years, I have been a contributing movie & entertainment reviewer/critic for Newcastle Live! 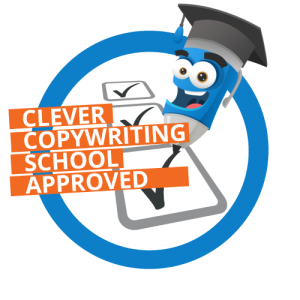 I am also a proud member of The Clever Copywriting School Community and as such, am always learning new ways to update my skills so I can offer you the best writing services. So … if you like the idea of connecting with your audience and watching your business dreams come true, we should talk.